The roots of San Diego jazz-rock trio Formerly Anthrax lie in the psychedelic band the National Debt, formed in 1967 by singer/guitarist/flutist Jerry McCann, keyboardist Jack Jacobsen, and drummer Rick Cutler. When McCann exited later that same year to join Framework, which later issued the underground classic "I'm Gonna Give," Jacobsen and Cutler continued collaborating as Anthrax, moving toward an instrumental fusion approach that earned the notice of Elektra Records producer Russ Miller. 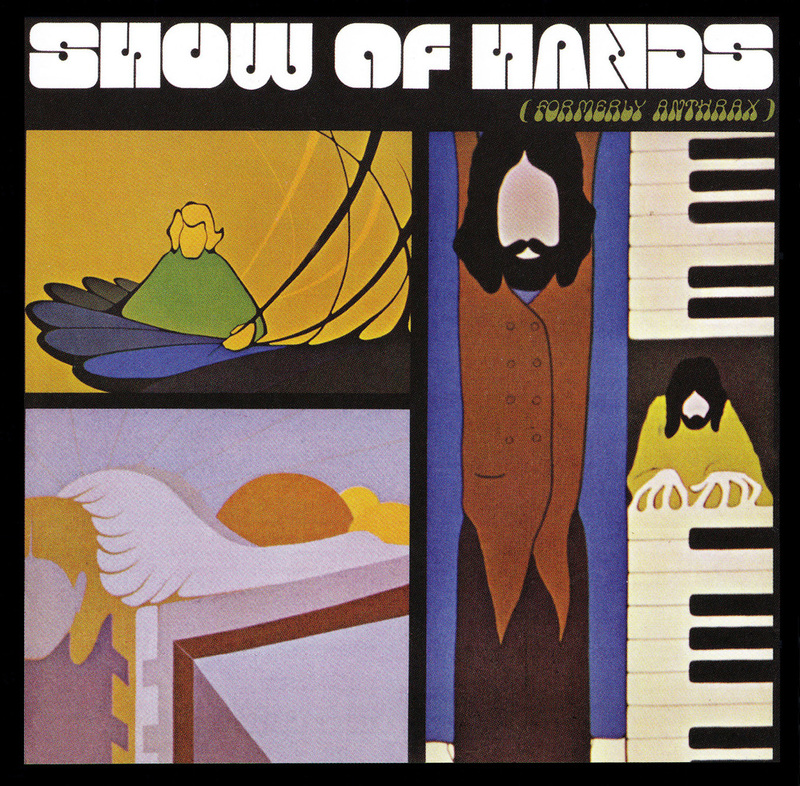 The duo recorded an LP for the label in 1969, but Elektra president Jac Holzman declared the project too uncommercial for release, allowing that the addition of vocals could change his mind. 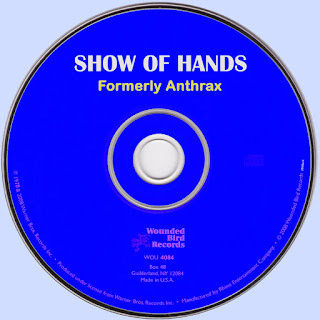 So Jacobsen and Cutler lured McCann back to the fold, which spelled the end of Framework -- the album was reworked, but Elektra also objected to the name Anthrax, although inexplicably Holzman deemed "Formerly Anthrax" an acceptable moniker. 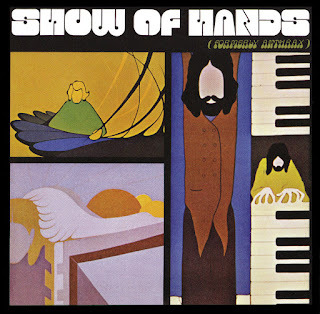 The revamped LP finally appeared in 1971 as Show of Hands, a title many listeners mistook for the name of the band -- perhaps not surprisingly, the record went nowhere, with the single "Stanley's Theme" generating little interest even on progressive radio. A planned concert LP, Live at the New Orleans House, never made it past the acetate stage, effectively bringing the curtains down on Formerly Anthrax's career -- while McCann later pursued solo projects, Jacobsen eventually resurfaced as a member of Huey Lewis & the News, while Cutler enjoyed fleeting success as a member of Tommy Tutone, the one-hit wonder behind the '80s classic "Jenny (867-5309)." All three members of Formerly Anthrax reunited in 2000, albeit this time officially collaborating under the Show of Hands aegis.